According to AAA Nebraska, fatal crashes are on pace to reach their highest levels in the state since 2007. Through December 14th of this year, 228 people have already died in crashes, an increase of 14 percent over the past four year average. Tragically, this increase has come mainly at the expense of pedestrians and motorcyclists, which are up 71 percent and 32 percent respectively over the same time period. Even though Nebraska is one of 46 states that banned texting and driving, the laws have proven ineffective. 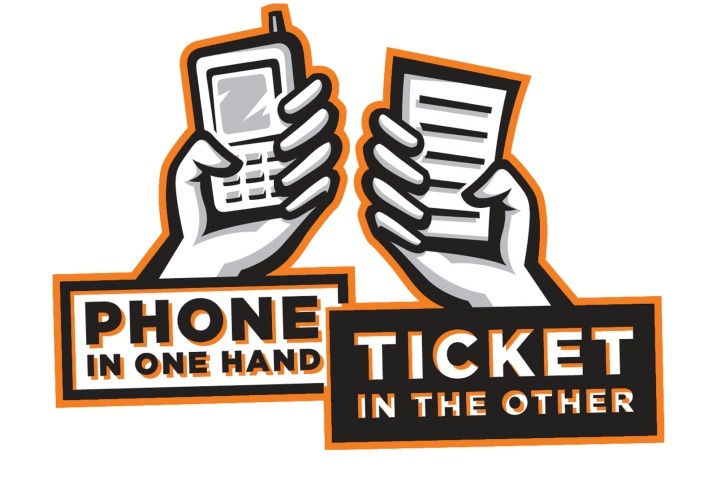 Data from the Nebraska Office of Highway Safety validates this claim with distracted driving related crashes increasing from 3,672 to 4,175 between 2013 and 2014. With the attention given to preventing distracted driving, why are the numbers going in the wrong direction? A recently released survey done by State Farm between 2009 and 2015 on distracted driving trends has some insight. The survey reveals interesting data such as talking on a cellphone while driving, which is still legal in Nebraska, has actually decreased by 14 percent among respondents during the survey period. Or that texting and accessing the internet while driving have both jumped 5 and 16 percent, even though they pull more attention away from the road than talking. The most frightening conclusion from the survey is that respondents were only interested in stopping texting while driving when there were very real consequences such as causing a crash, getting caught by the police, or becoming financially burdened in some way. For Nebraska specifically, this is alarming because texting and driving laws are only considered “secondary laws,” meaning that one can only get pulled over and issued a ticket if the officer has witnessed some other violation in the process. Last year, there was a push by a father who had lost his daughter in an apparent distracted driving crash to change texting while driving to a primary offense, meaning that one can be pulled over simply for texting and driving, but to no avail. As conclusions from the survey suggest then, the classification as a secondary law allows people to make poor choices without fear of repercussion, until something more serious happens. Unfortunately by then, it’s too late. Imagine the consequences if speeding were legal until another violation or harm was caused along the way? Since secondary laws do little to hold people accountable until after the fact and crashes are inevitably going to happen, make sure to contact a local car accident lawyer if you or a loved one has been in a distracted driver collision. They will be able to evaluate your case and acquire fair compensation from the driver at fault. Especially in states like Nebraska, where primary laws don’t exist to proactively prevent crashes before they happen, take all the steps you can to get the proper recovery.